HEIC is a new image format that allows users take high-quality pictures on their devices while saving on size. It is common to apple devices running on IOS11 and above. With HEIC, people can now take a lot of pictures without having to worry about space. HEIC is also known as HEIF (High-Efficiency Image Format) built on the HVEC video technology which enables it to be able to produce sequence images, unlike the JPG. HEIC images are unique to iOS11 devices and as result requires third-party applications in order to be viewed on devices that run on Windows, Android etc. Here are many ways to convert HEIC to JPG Windows. iMyFone HEIC Converter is one of the best HEIC to JPG PC software available today that can be used to convert HEIC Files to JPG with no hassle at all. 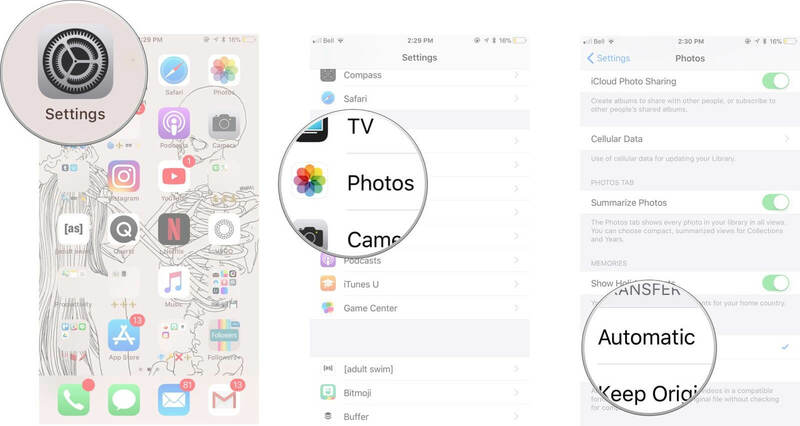 As HEIC images can be viewed on other devices aside from the Apple IOS11, it makes sharing of pictures with friend difficult. The iMyFone HEIC Converter with its amazing features ensures that the converting is done in the simplest format. To convert a lot of HEIC images to JPG at the same time. It does not compromise on the quality of the images while converting. The Converter is very fast and efficient, requiring you to just simply drag the images you want to convert to the converter. Step 1: Download, install and launch the iMyFone Converter. 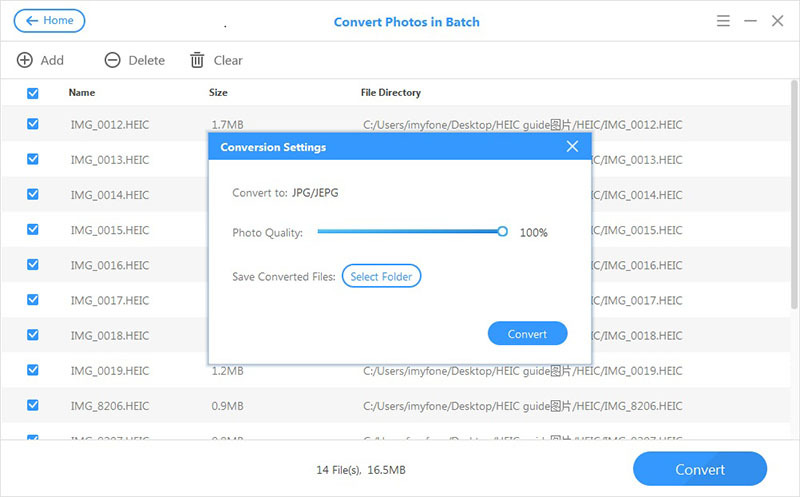 Step 2: Select the function that suit you: "Convert single photo" or "Convert photos to Batch". Step 3: Click on Select files to pick out the files you want to convert. Step 4: Click on Convert and then select the picture quality. Step 5: Select the target Folder to begin the process. Step 6: Finally, click Convert and then preview the images in the folder when you are done. You can access the Apowersoft free online resource that allows you to convert your HEIC format to JPG. Step 1: Visit their website on www.apowersoft.com. 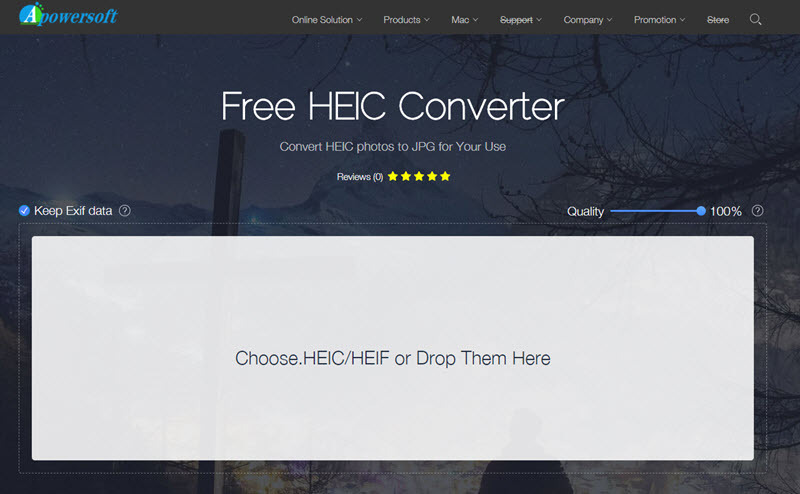 Step 2: Select the convert from HEIC to JPG function. Step 3: You can either download their desktop version or simply pick out the HEIC Files you will like to convert. Apowersoft permits up to to 30 file conversion at a time and requires no sign-up. It does not save the files you converted hence protecting your privacy. Aconvert is a similar online tool to Apowersoft that can be used to convert HEIC format to JPG. Step 1: Visit their platform on www.aconvert.com , then sign up. Step 3: Click on convert and then download the converted files. Unlike the iMyFone Converter and Apowersoft, it does not permit batch conversions. The iMazing Converter is another free online tool that will allow you convert files from HEIC to JPG or Png. Step 1: Either download their app or visit their website on www.imazing.com to carry out your conversion. 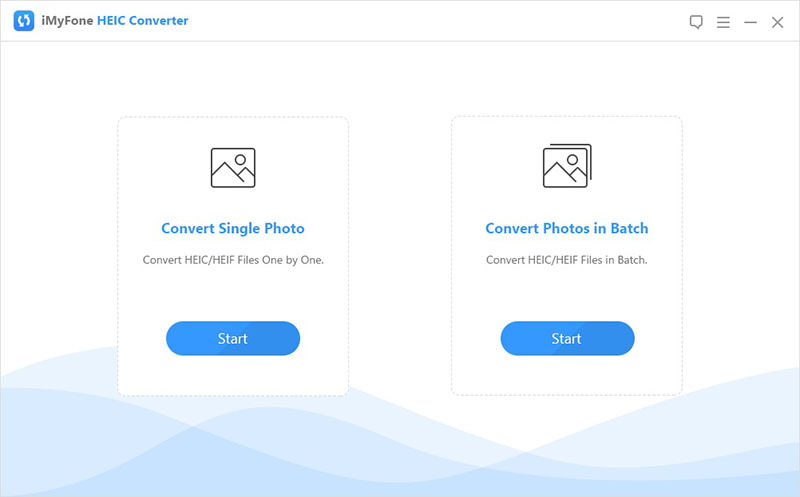 Step 2: You can drag as many as 30 Hiec files to convert at once on both the app and website. Step 3: After you have selected the files you click on convert and then download each of the converted files onto your device. 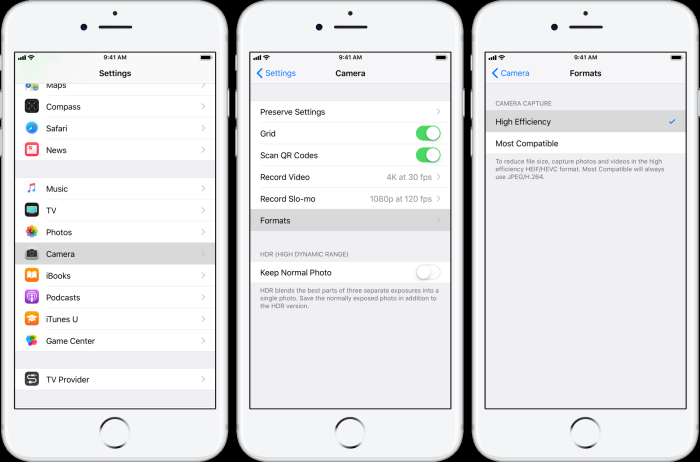 Click on setting on your phone, then Camera, Formats, then choose the most compatible under the Camera Capture option. This will ensure that all images taken will be in the JPG format. You can as well change your automatic transfer setting in order to always move images from iPhone to a mac or computer in a JPG format. Follow this instruction; Settings>Photos>>select Automatic under Transfer to Mac or PC. It is able to compress to about half the size of similar images of equal quality compared to JPG. 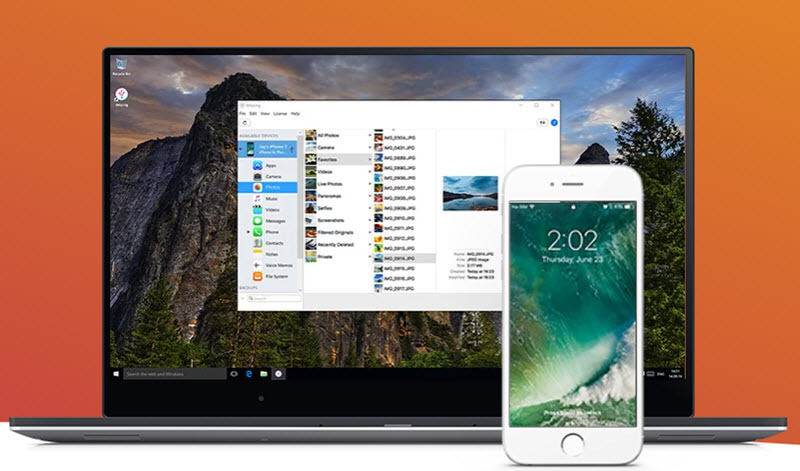 HEIC allows for storage of multiple images in one file. Its images can appear transparent just like GIFs. It supports 16-bits color as opposed to the 8-bits on JPG. Stores image edits which can be altered at later times.